Suits are a man’s best friend when it’s done right but can easily tip over to the other side and become a man’s worst enemy when done wrong! There is only one right way to wear a perfect suit and all the rest is just wrong. The most important rule for suits is that it should fit perfectly. Your suit may be the perfect color and fit for the occasion with the perfect complimentary accessories to go along and accentuate the charm of the suits but will still not make up for any sizing issues. Most men mess up with the size and therefore we have come up with a series of fitting solutions for suits that will guide you into ensuring the suit is always the perfect fit. Men tend to buy a ready-made suit than a tailored one because it is easier but remember you can get the perfect fit only and only with tailored suits. Also, you can ask your tailor to leave in a few inches of fabric in case you gain weight or tuck in a few inches if you lose some pounds! Apart from this what matters is the fabric. In case of suits it is very important that your suit jacket is a perfect match with your trousers for the classic suited look. You can go crazy with the color if you want a more modern style but go for a funky color only if you already own the basic three i.e. black, navy and grey. Finally, the suit has to be perfectly accessorized with accessories that will only compliment the suits. You can really wrong with your selection of accessories thus completely thrashing the suits. Basic tips control the accessory game for suits and it is very easy to master these tips. 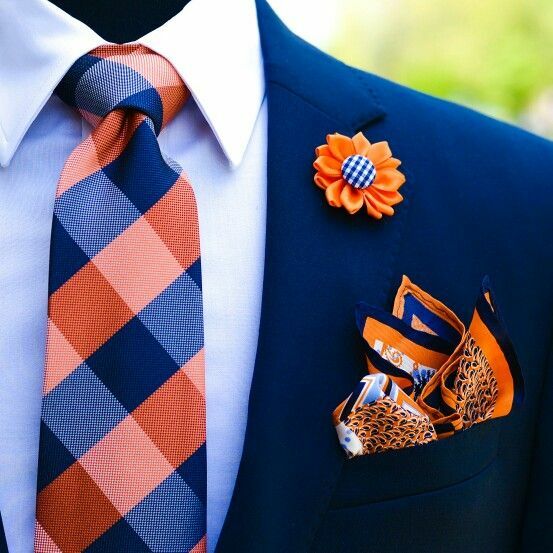 Check out our special segment of blogs for accessories that compliment suits!